"Kids that's Ian Poulter. He supports Arsenal. They wanted me to manage them." Not only is Pep Guardiola doing a pretty good job so far at Man City, he knows that golf is better than football. Arguably the best manager in world football, proving himself at Barcelona, and Bayern Munich, Guardiola says being in amongst it at the miracle at Medinah was his greatest moment in sport. “Wow. Believe me, I was a football player, I was so lucky, because it was an amazing experience, as a coach the same. 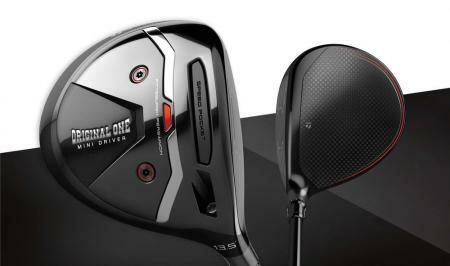 "Kids that is Luke Donald. He supports Tottenham. They wanted me to manage them." “We won prizes as football players, and as a coach, but always you remember not the prizes when you finish, you remember the time you spend, you have fun in the locker room with the guys, and how many times you laugh. 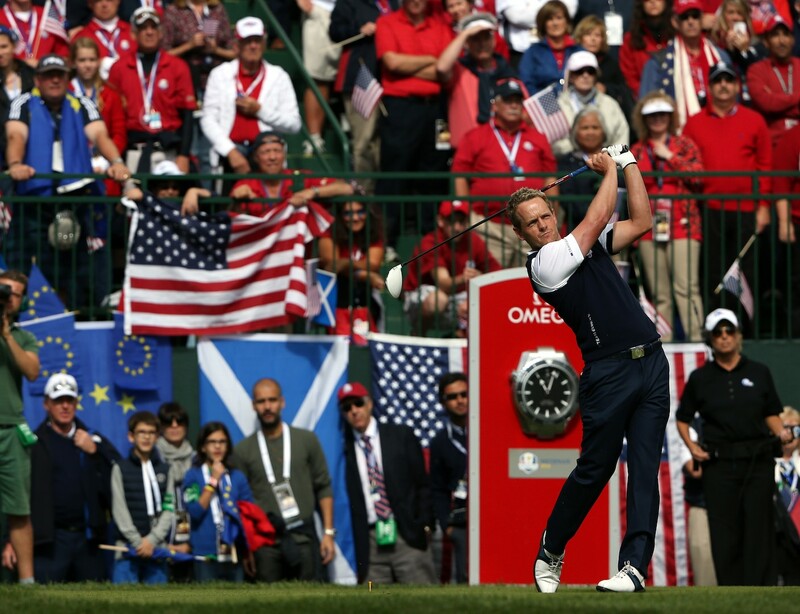 “I don’t think I can compare the experience that I lived in Medinah in the Ryder Cup. 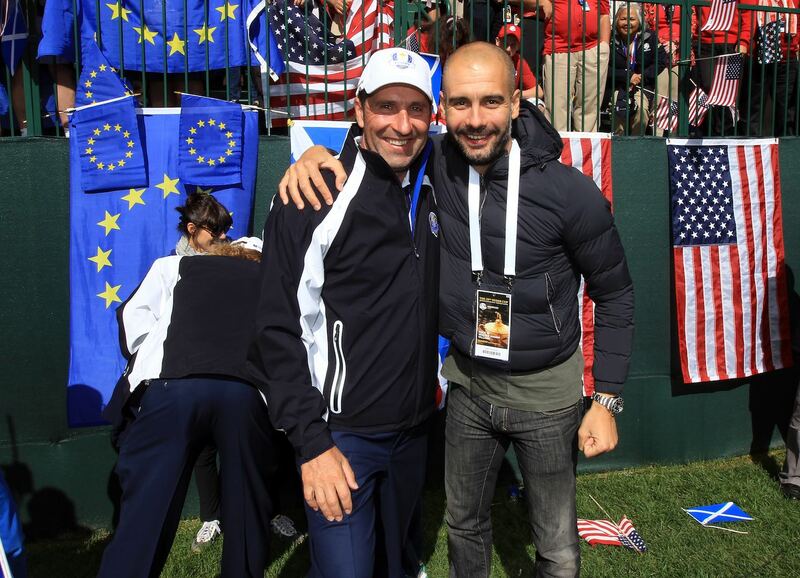 "Kids this is Jose Maria Olazabal. He suports golf. They wanted me to manage them"
“I think it was the highest experience as a sports guy, I ever lived. I was so lucky that Olazabal invited all my family there. “The last round we were on the ropes, and following all the players, seeing the putting from two or three metres, the chipping, the putting, then seeing the crowd in the USA how step by step - nine, eight, seven, six, five, four - in the last holes. “It was really amazing, it was fantastic and I hope these three days, while I’m here in England, I can watch again this marvellous event. It's the #SwinginSiren Ryder Cup!! !